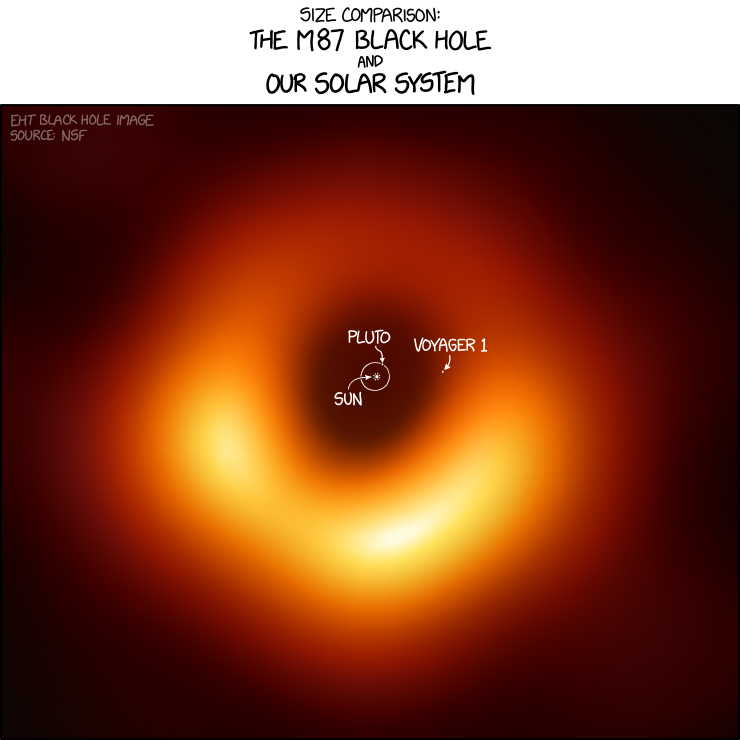 A long standing goal in astrophysics is to directly observe the immediate environment of a black hole with angular resolution comparable to the event horizon. Realizing this goal would open a new window on the study of general relativity in the strong field regime, accretion and outflow processes at the edge of a black hole, the existence of an event horizon, and fundamental black hole physics. Steady long-term progress on improving the capability of Very Long Baseline Interferometry (VLBI) at short wavelengths has now made it extremely likely that this goal will be achieved within the next decade. Understanding accretion around a black hole - Black holes exert a strong gravitational pull on nearby matter. Some of this matter ultimately falls into the black hole in a process called accretion. One of the objectives of the EHT is to improve our understanding of the physics of accretion. Understanding jet genesis and collimation - Most galaxies show large scale jets of very fast moving plasma that are launched from the central black hole. One possibility is that these jets are launched very close to the rapidly-rotating central black hole. Most of these jets remain tightly confined to a narrow opening angle even far from the black hole. The EHT will improve our understanding of the process of generation and collimation of these jets. Media have been told to gather for press conferences in Brussels, Washington, Santiago, Shanghai, Taipei, Tokyo, and Lyngby in Denmark that are due to begin at around 2pm BST. Last edited by Notebook; 04-10-2019 at 01:04 PM. There is also a German language livestream scheduled by the German webcast "Lesch & Co", presented by Harald Lesch (Professor of astronomy at the LMU in Munich since 1995), it will start at about 16:00 local time, after the official event. Don't know if it will get out the UK. 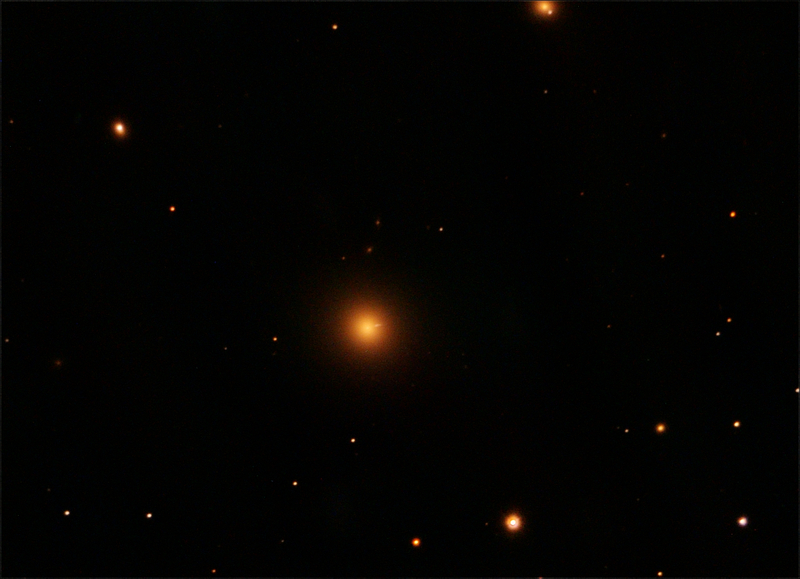 Interesting, I had expected that the first image would be Sagittarius A*, but they ended up doing M87* because that's a brighter source.